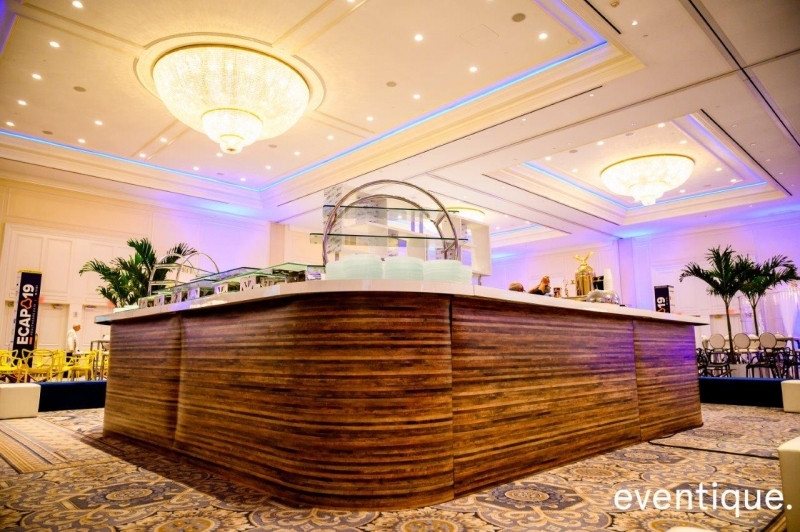 With over 40 years of special event and hospitality experience, Just Bars, Inc. introduces the next generation of bar and special event rental solutions to the industry. 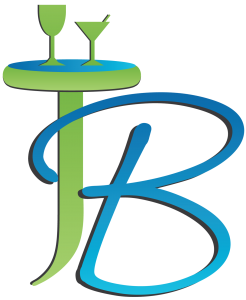 Family owned and operated, the professionals at Just Bars deliver superior customer service and high quality products to every customer for every event. 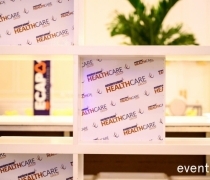 Our designed-oriented products make us stand out above any other event rental company in the industry. 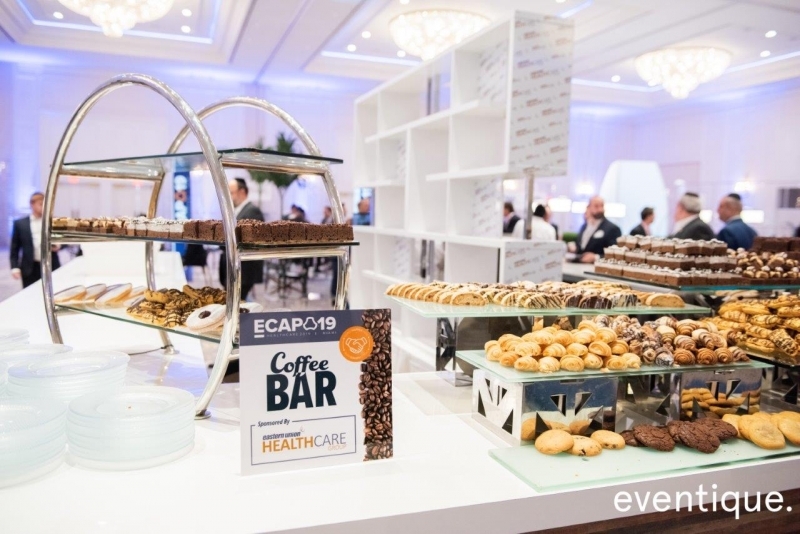 When looking for an event supplier, make Just Bars your choice! 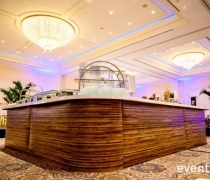 Just Bars, your dynamic bar and event rental company, specializes in Bars, Back Bar Units, Bar Stools, High Top Tables, DJ Booths, Food/Buffet Stations, and Registration Desks. 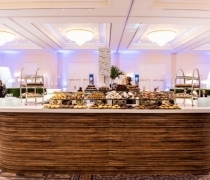 We offer short term or long term rental solutions for corporate and social events throughout Florida, Cleveland, Columbus, Detroit, and Pittsburgh, with extended deliveries nationally. We cater to all special event and hospitality professionals. 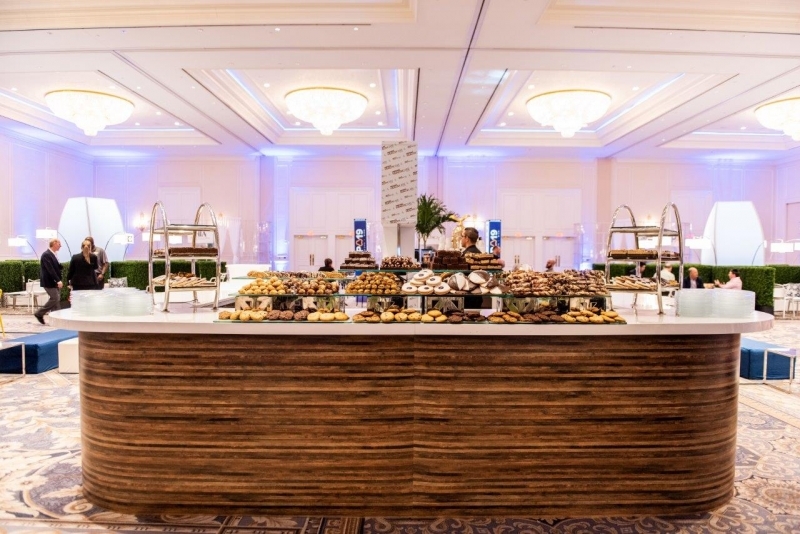 No event or order is too small or too large, we give the same exceptional customer service for every event. We offer professional deliveries 7 days a week 365 days a year. 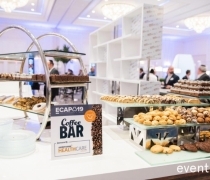 Just Bars corporate office is located in South Florida and has a rental partner, Event Source, in Ohio & Pittsburgh. Just Bars plans to expand to all major event cities in the country. 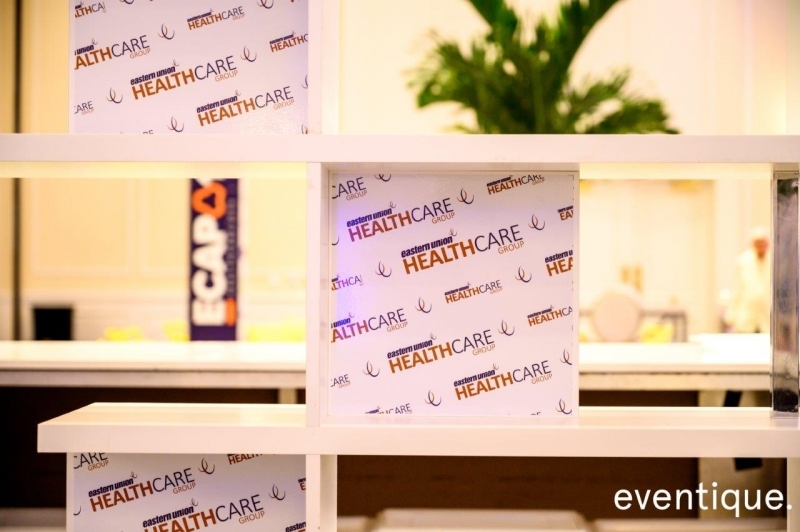 If you are interested in being a part of our dynamic event rental company, please contact us now. Local Delivery to: South Florida (Dade, Broward & Palm Beach County), Cleveland, Columbus, Detroit, & Pittsburgh. Extended Delivery to Orlando, Tampa, Naples, Jacksonville, Cincinnati, & Nashville.